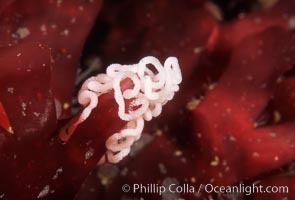 Nudibranch egg mass. Mating / Reproduction / Egg Photo. 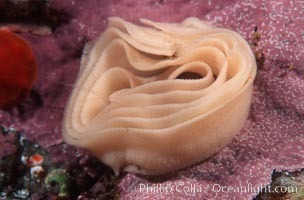 Nudibranch egg mass. Mating / Reproduction / Egg Picture. 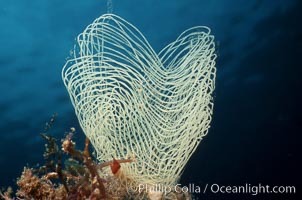 Nudibranch egg mass. Stock Photography of Mating / Reproduction / Egg.